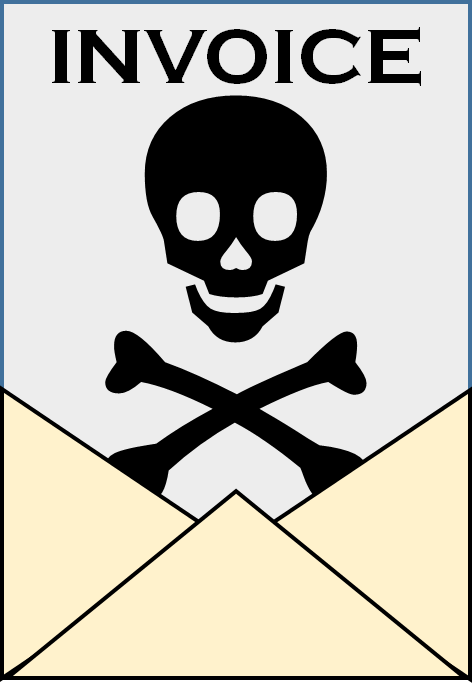 Dynamoo's Blog: Malware spam: "ATTN: Outstanding Invoices - [4697E0] [April|May]"
Malware spam: "ATTN: Outstanding Invoices - [4697E0] [April|May]"
Kindly find attached our reminder and copy of the relevant invoices. Looking forward to receive your prompt payment and thank you in advance. The attachment name combines the recipient's email address with the fake reference number, e.g. barry_51DDAF.xls which isn't actually an Excel file at all, but a multipart MIME file. Payload Security's Hybrid Analysis tools manages to analyse it though, showing several steps in the infection chain. Secondly, that VBScript then downloads a file from 92.63.88[. ]87:8080/bt/get.php (MWTV, Latvia) which is saved as crypted.120.exe, this has a detection rate of 2/57. This component then connects to 46.36.217.227 (FastVPS, Estonia) and according to this Malwr report drops a Dridex DLL with a detection rate of 3/56. We too received this yesterday, and as usual, sent out a reminder not to open any files from unknown users.